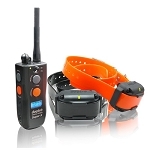 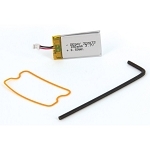 The Dogtra 1900S Handsfree combines the popular 1900S e-collar with a compact Handsfree Remote Controller, which allows you to control a transmitter remotely. 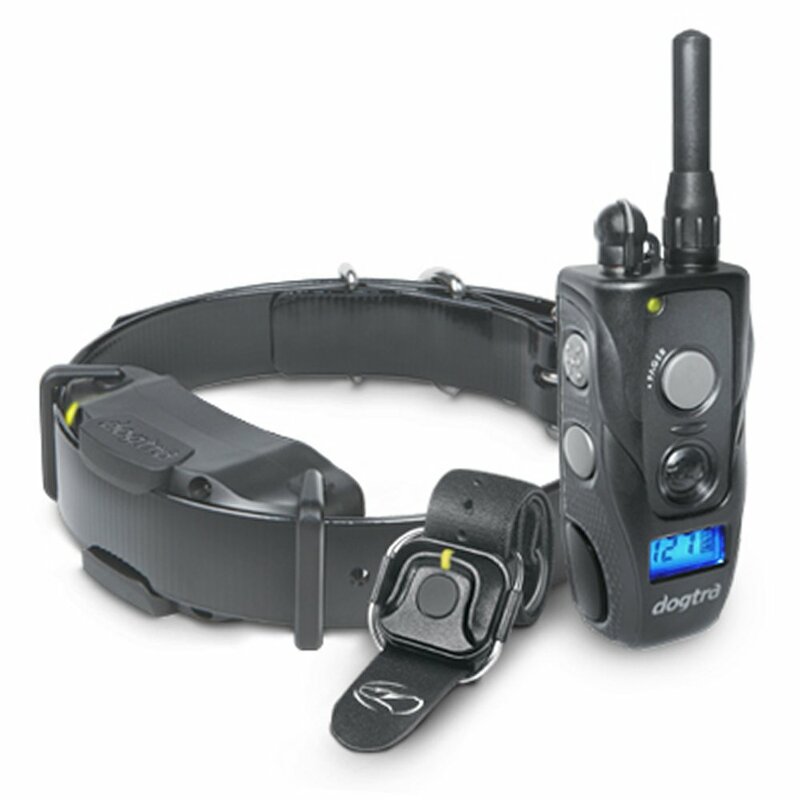 With the freedom to multitask and have discrete control during field operation, the 1900S Handsfree demonstrates what we strive for in the ultimate dog training tool: Durable enough to withstand the most demanding training conditions (IPX9K waterproof certified), precise and intuitive to use, and reliable. 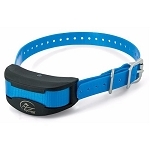 The 3/4-mile range 1900S Handsfree comes with a 127 Nick/Constant stimulation levels for accurate control, HPP (High Performance Pager) vibration system, and an ergonomic receiver shaped to the dog's neck. 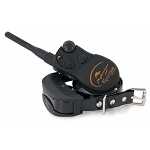 With the addition of the hands-free feature, the high output 1900S Handsfree is the perfect tool for serious amateurs or professional trainers, whether for pet obedience, hunting, competition, or K-9.